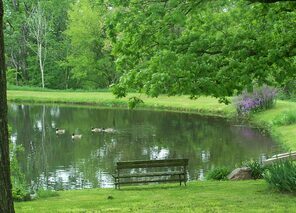 We moved to the Country 30+ years ago with our family. 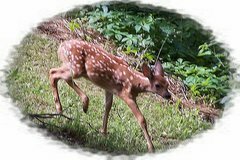 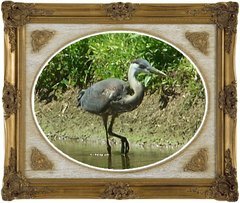 Our kids have since grown and moved away but we stayed.Through the many years we have made friends with all kinds of wildlife. 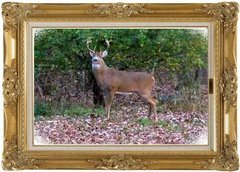 White Tail Deer-Wild Turkeys-Hummingbirds-Wild Geese. 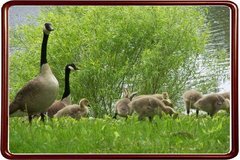 The wild geese come back every Spring and raise their family. 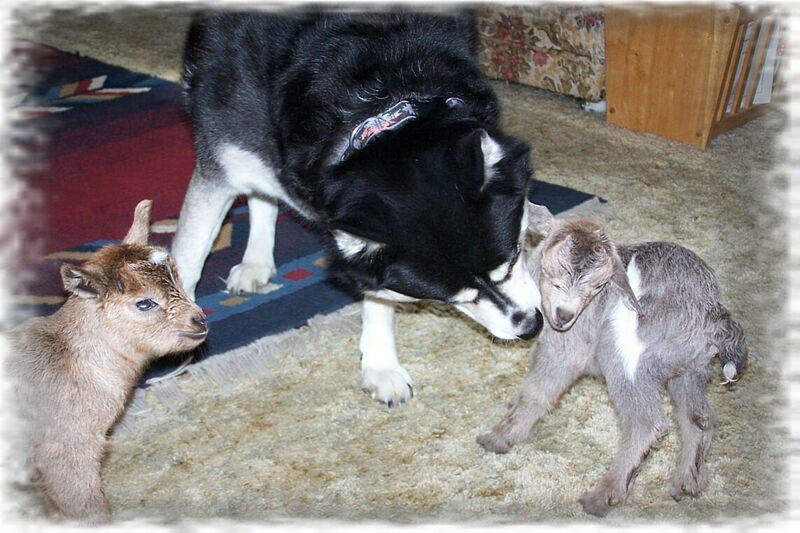 Hummingbirds do the same. 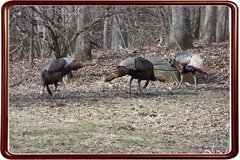 As for the White Tail Deer and Wild Turkeys they stay with us the whole season long. 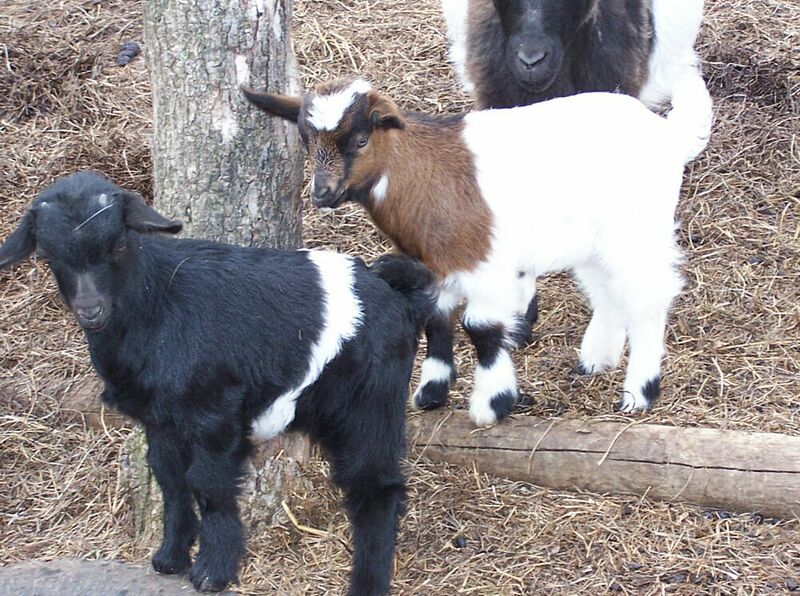 They are such a Blessing to us. 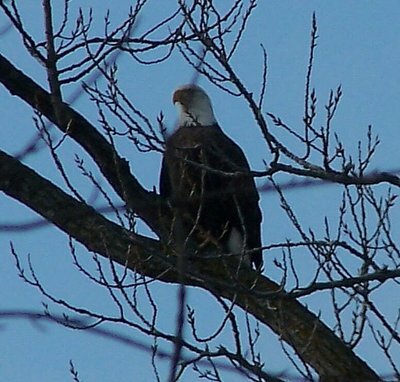 There is even an Eagle family close by! 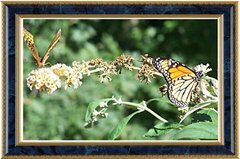 The beauty in Mother Nature is a glorious sight to behold! 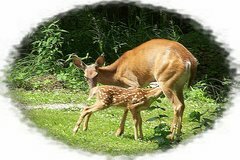 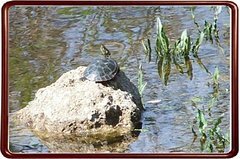 These are our Wildlife friends. 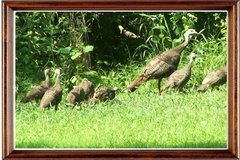 We look forward to seeing them daily. 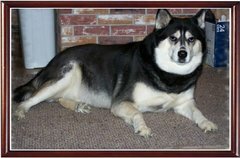 Of course we also have other friends such as our beloved husky MISHA and our many feline friends, some of which live outside and help keep the rodent population down. 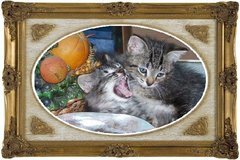 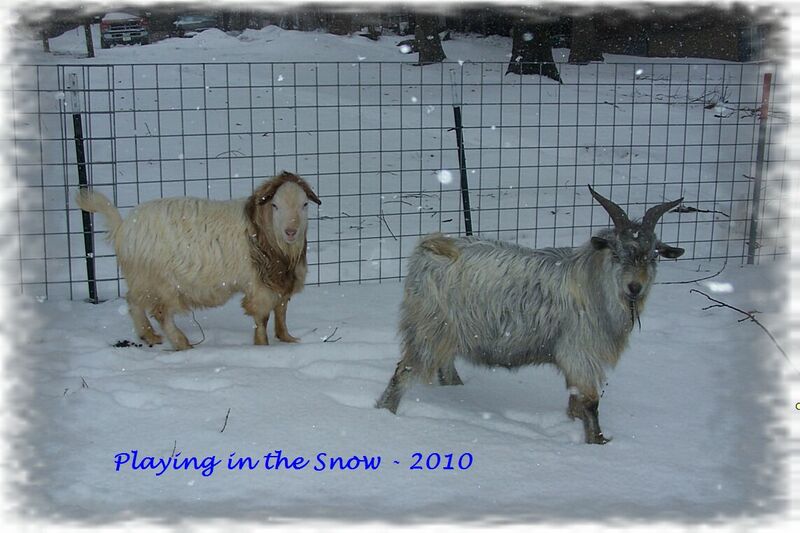 Hope you enjoy some of their photos as well. 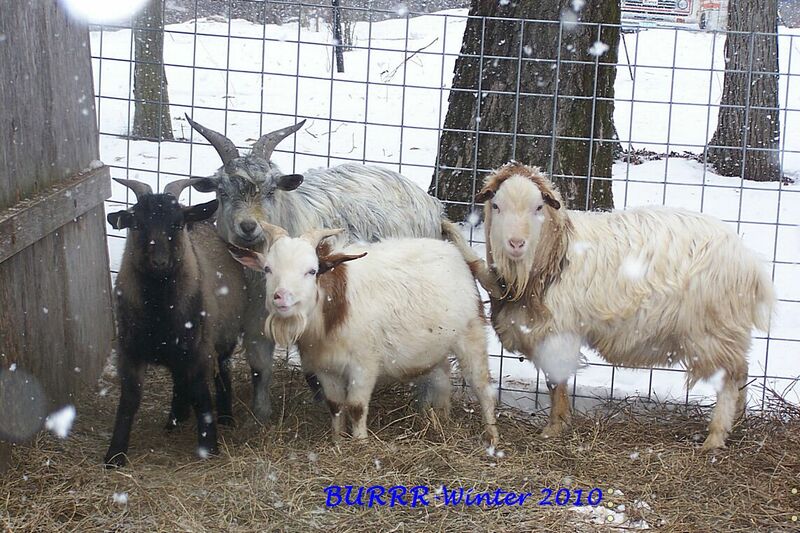 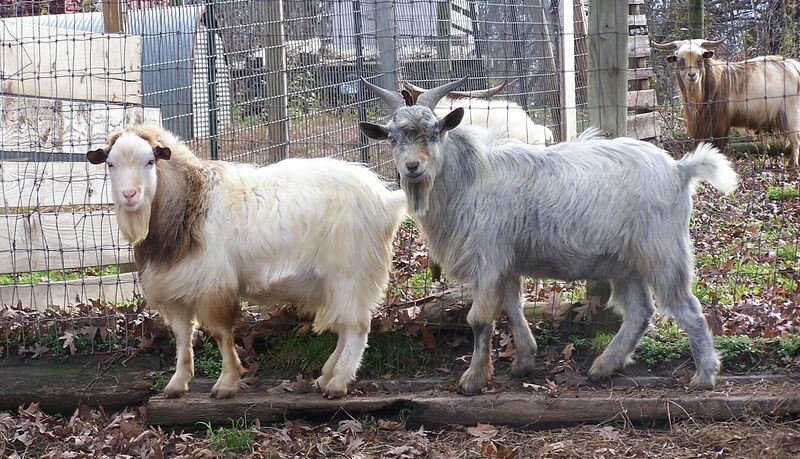 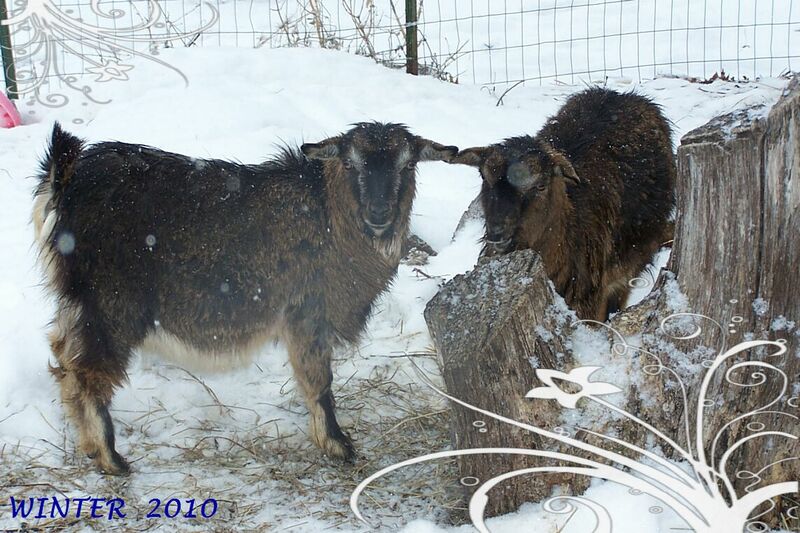 Last but not least are our goats. 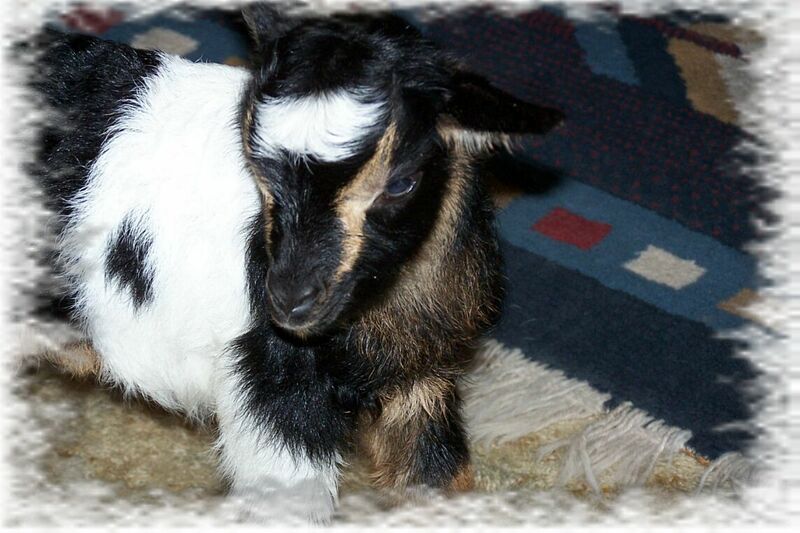 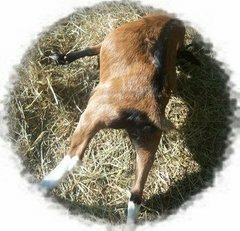 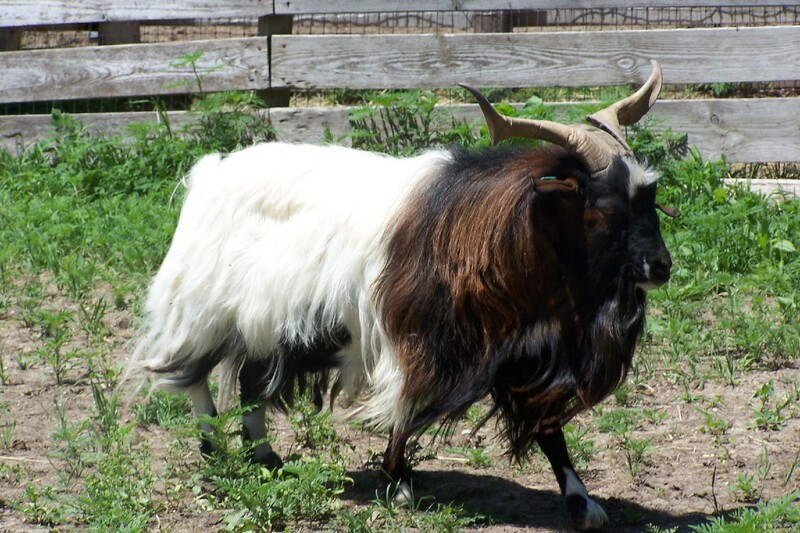 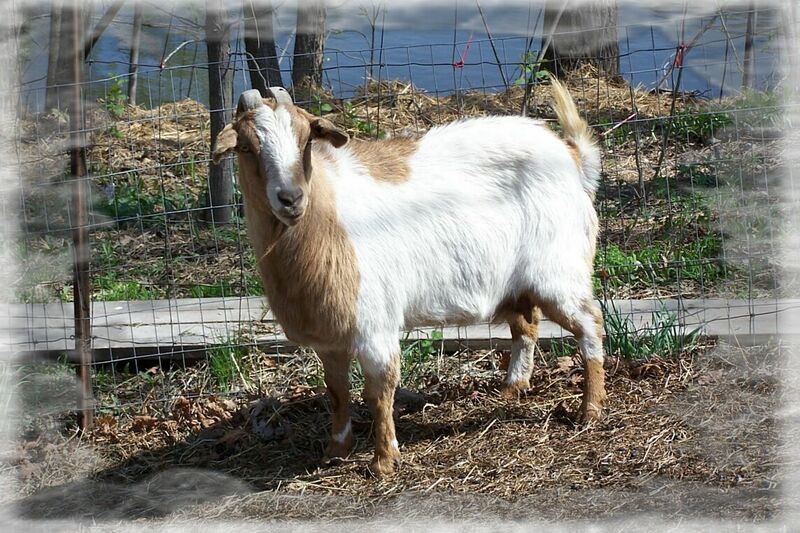 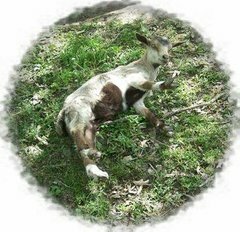 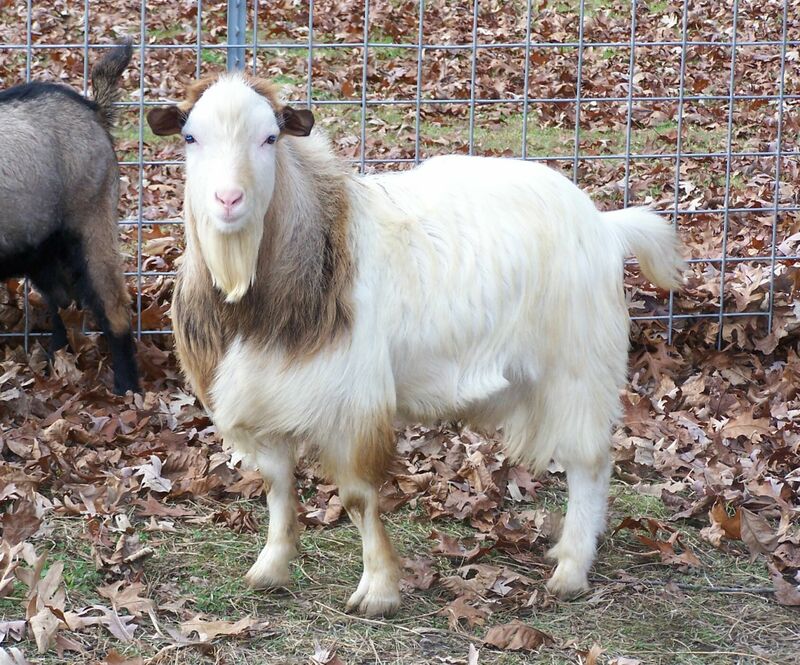 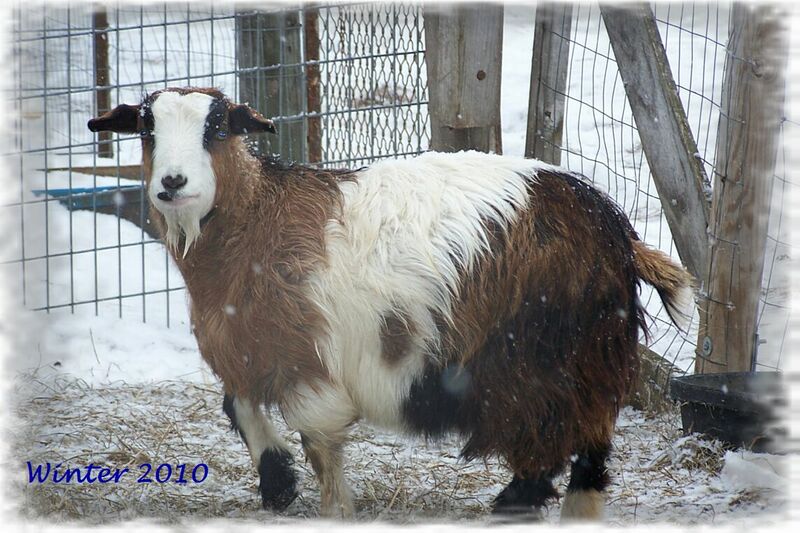 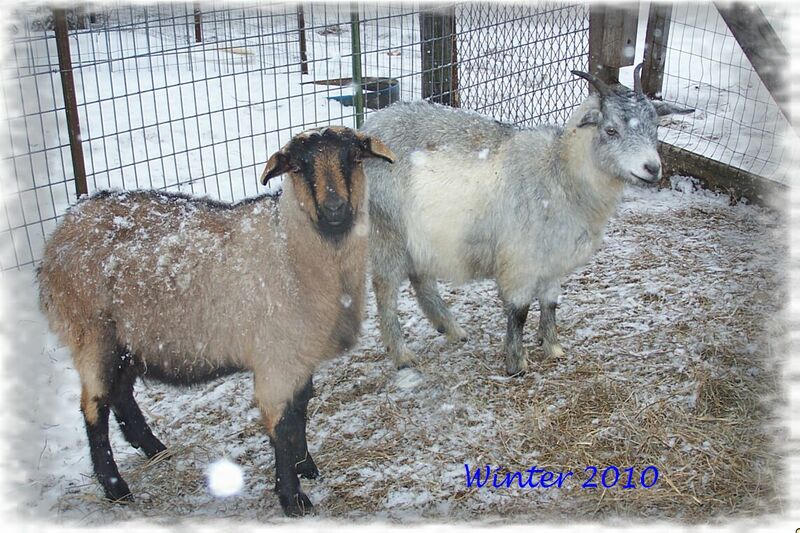 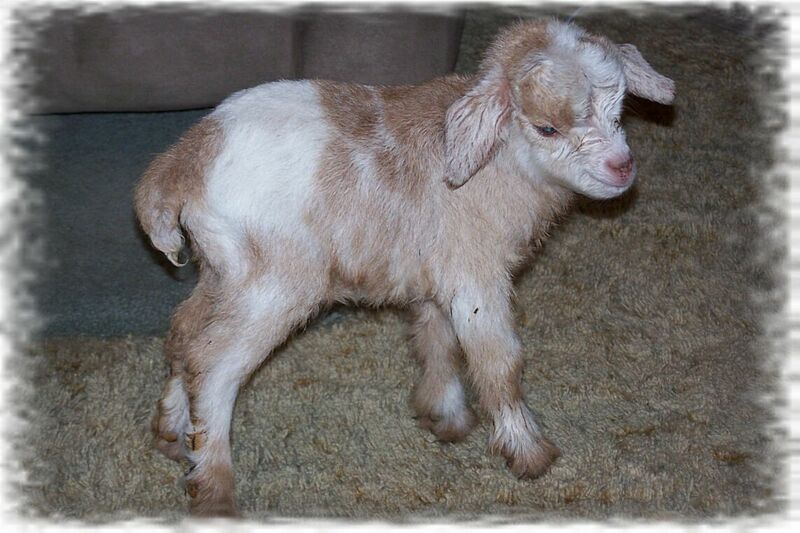 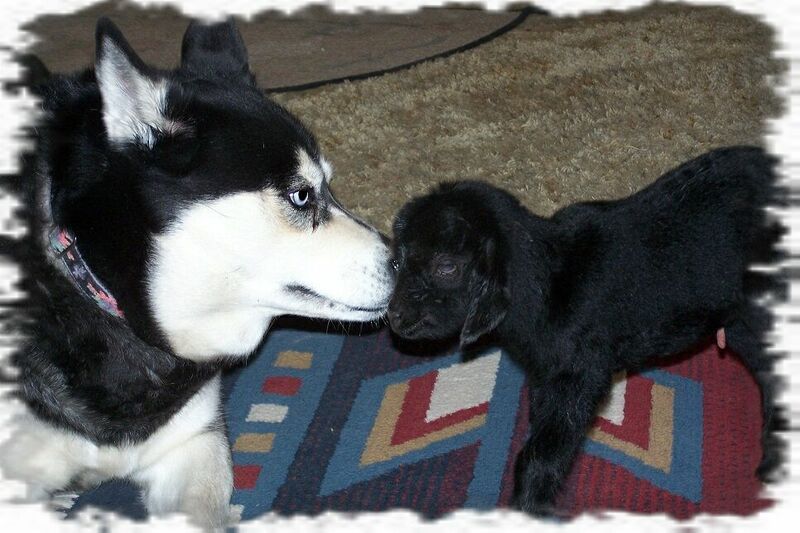 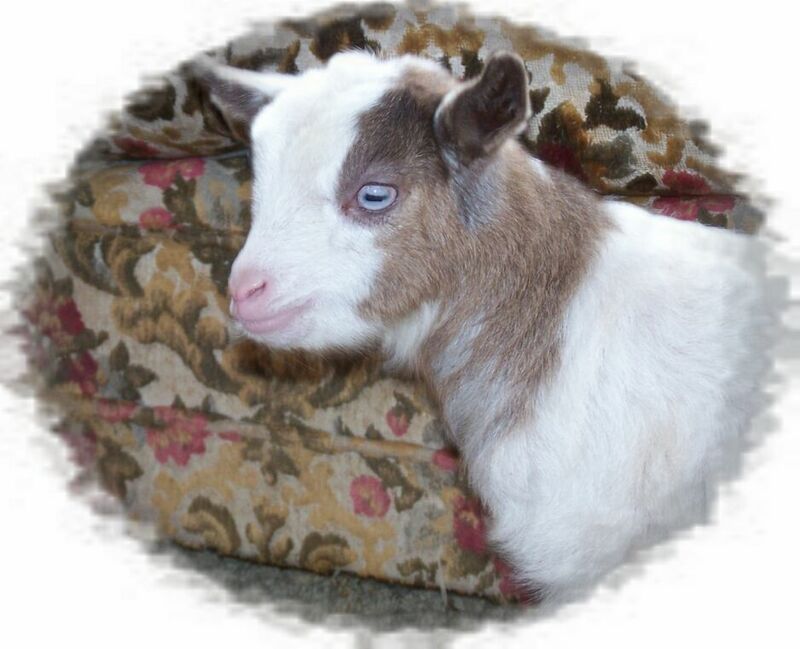 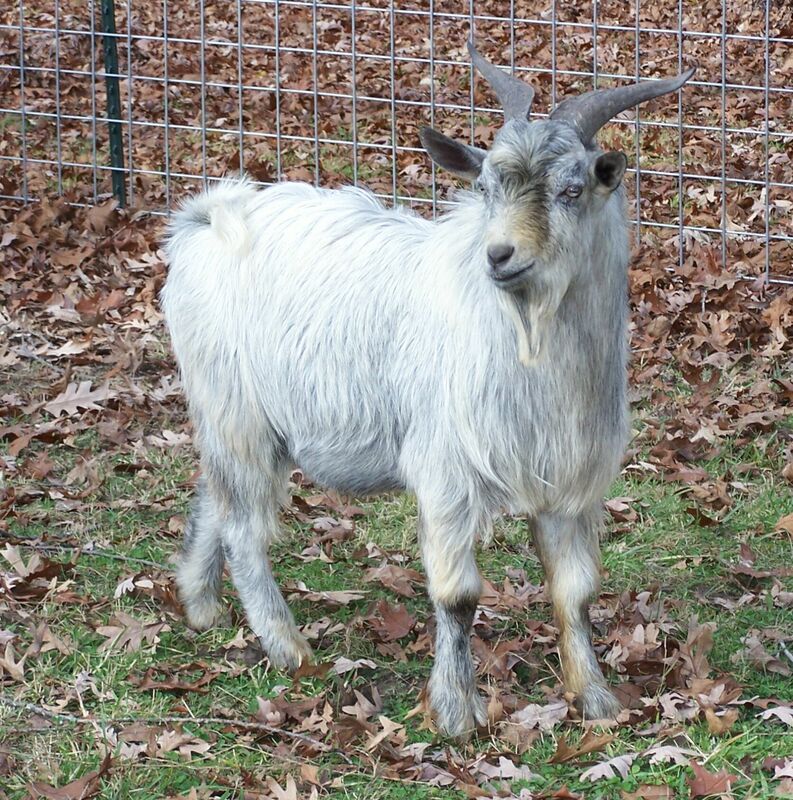 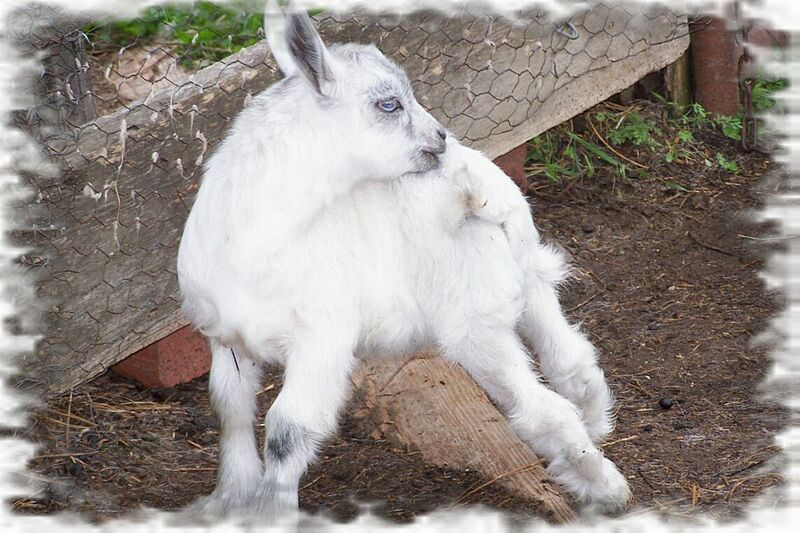 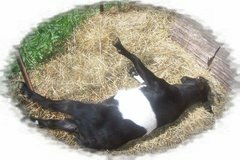 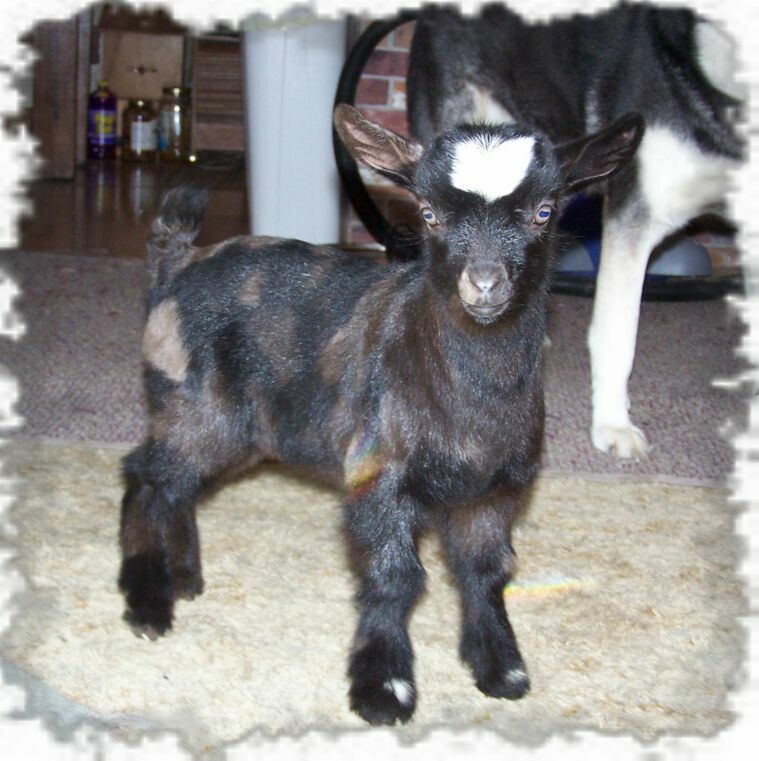 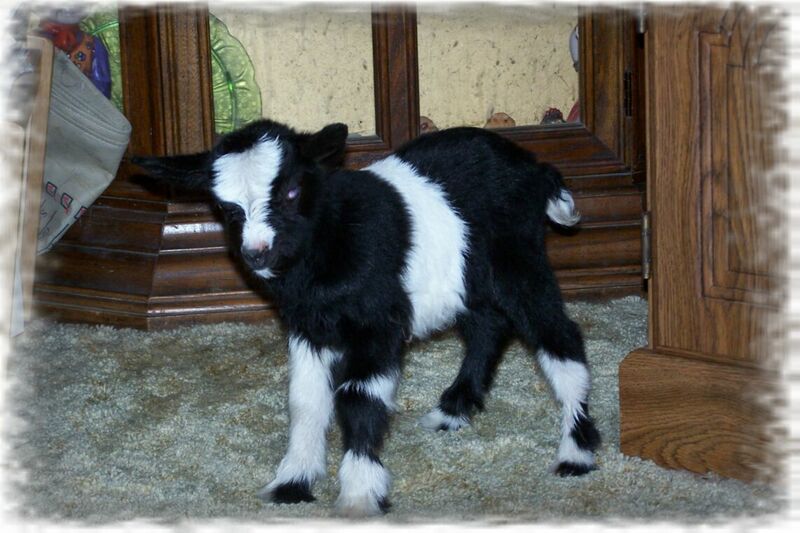 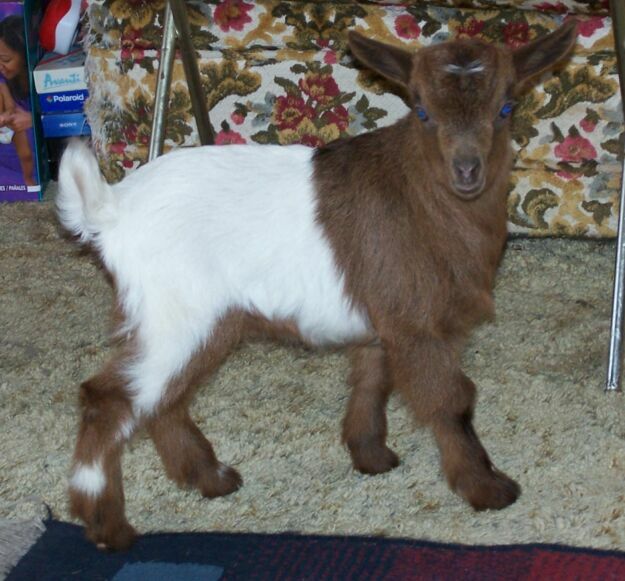 We raise and show Myotonic (Fainting) Goats, and the Mini Silky Fainting Goats. 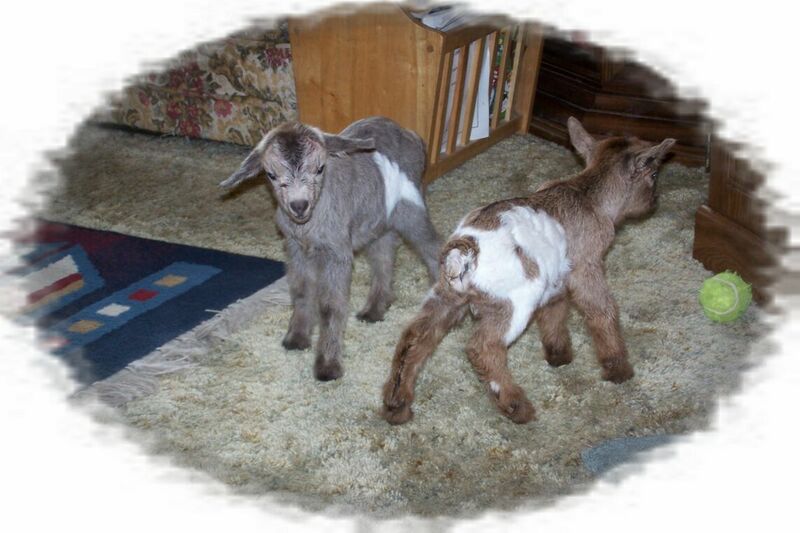 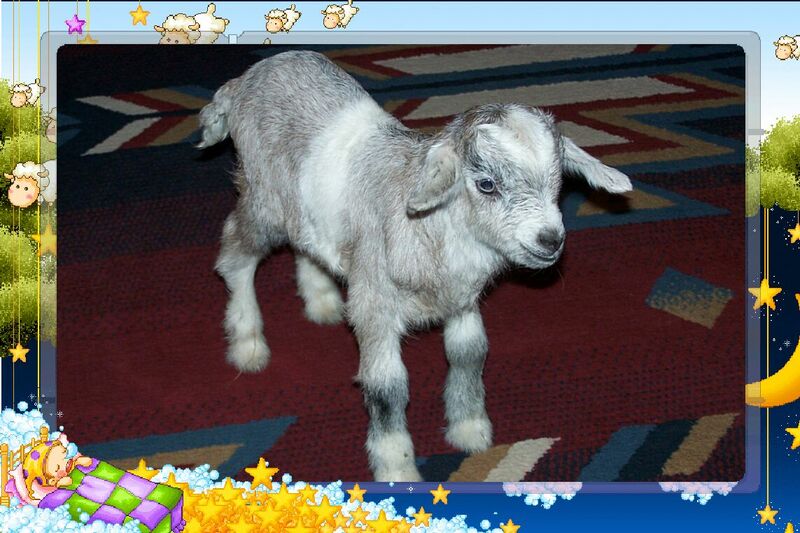 So pull up a chair, sit back, and journey through the web pages as I show and tell you about the goats that we raise. 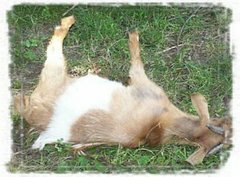 Below are some goats looking as though they have fainted. 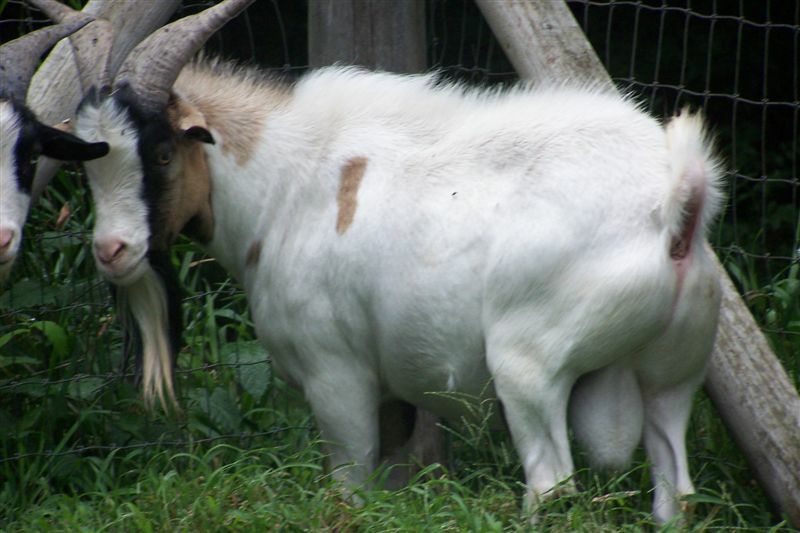 This condition only lasts a few seconds. 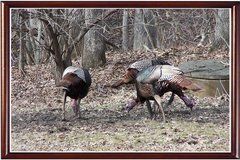 Then they are up on their feet and scurry away.